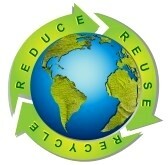 Contact us for a free no obligation quote and for any other free advice. 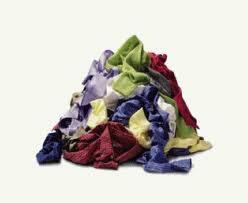 PLEASE note if your require just a single item to be removed then this may incur small charges according to what the item may be, we provide a fast sameday service for most jobs. WE ONLY CHARGE FOR CERTAIN ITEMS WHICH MAY BE CLASSED AS WASTE/SOILED OR UNWANTED ITEMS, ALSO NON TAGGED, WASTE OR DAMAGED GOODS. 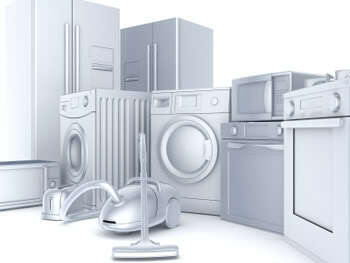 Fridges and Freezers will be subject to inspection and condition. FOR ANY INFORMATION FOR LARGE ITEMS OF FURNITURE SOFAS ETC GO TOO PAGE 2. 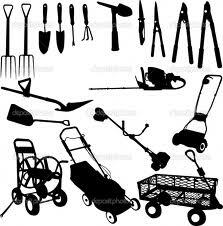 Call us for any advice, we are here to help you in your house, garage or shed clearance. 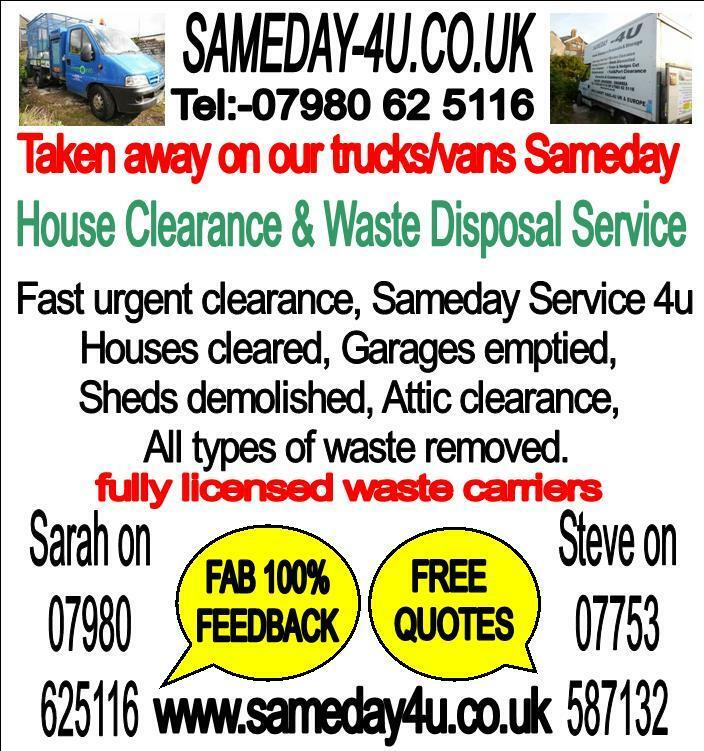 CARDIFF HOUSE CLEARANCE, BRIDGEND HOUSE CLEARANCE, RHONDDA HOUSE CLEARANCE, BARRY HOUSE CLEARANCE, COWBRIDGE HOUSE CLEARANCE, PORTHCAWL HOUSE CLEARANCE, PONTYPRIDD HOUSE CLEARANCE, LLANTRISANT HOUSE CLEARANCE, PORT TALBOT HOUSE CLEARANCE, SWANSEA HOUSE CLEARANCE, SOUTH WALES HOUSE CLEARANCE, REGISTERED AND LICENSED WASTE CARRIERS FOR ALL OF SOUTH WALES AREAS.